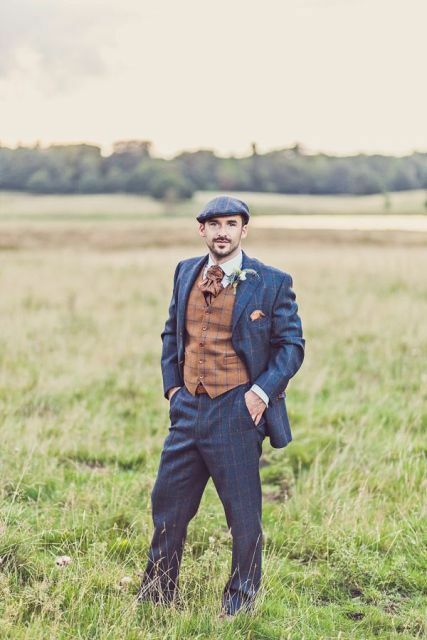 Themed weddings are very popular today, many couples want to stand out with their style and look. 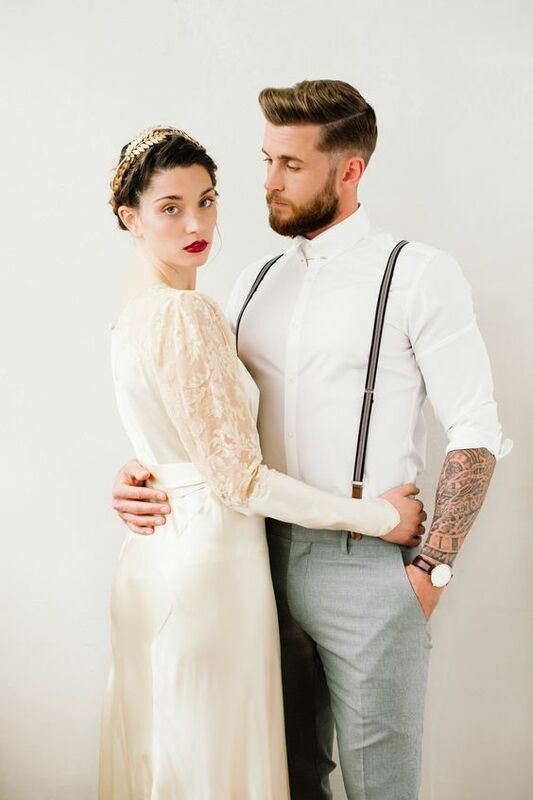 Vintage is one of the most popular themes ever because those beautiful epochs really inspire. 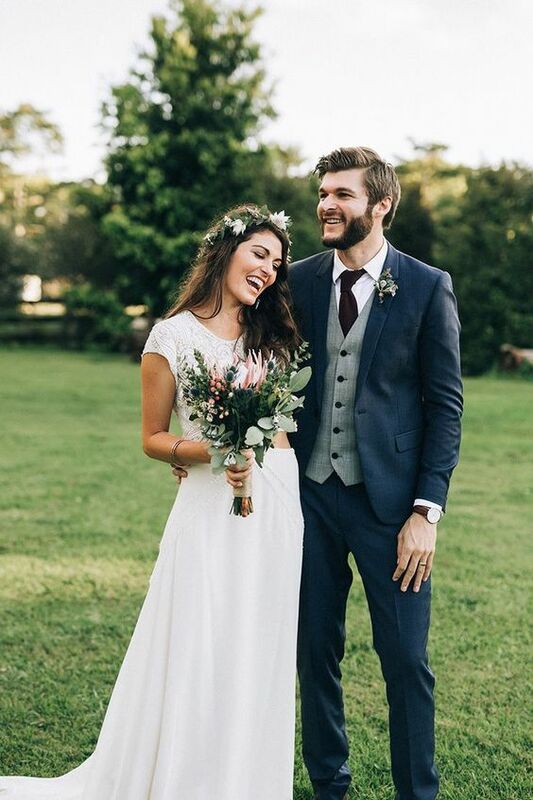 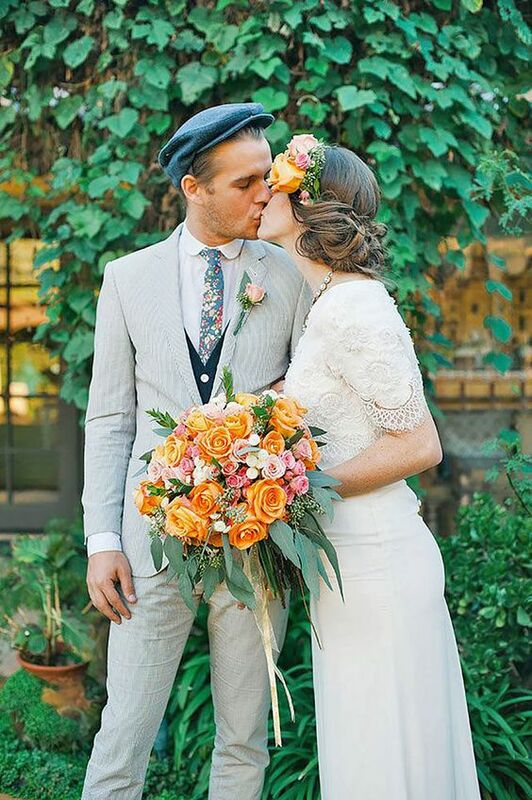 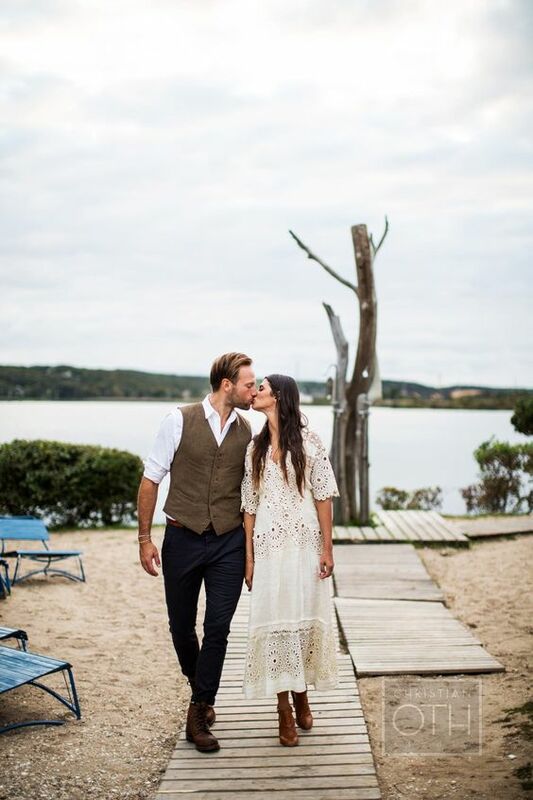 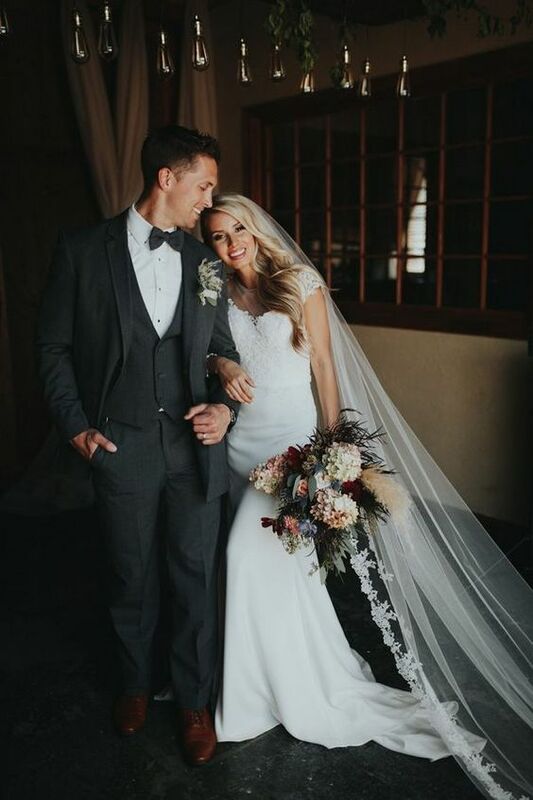 If you’ve chosen this theme, too, you need to style many things and your wedding attire is number one. 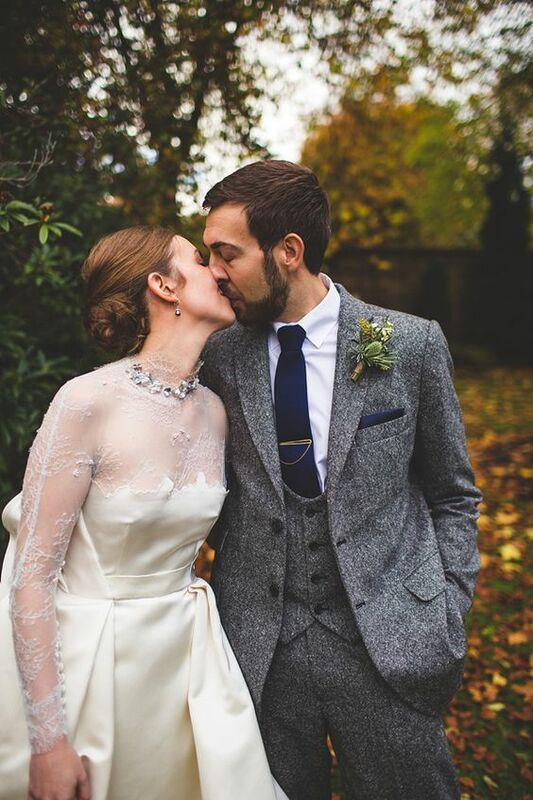 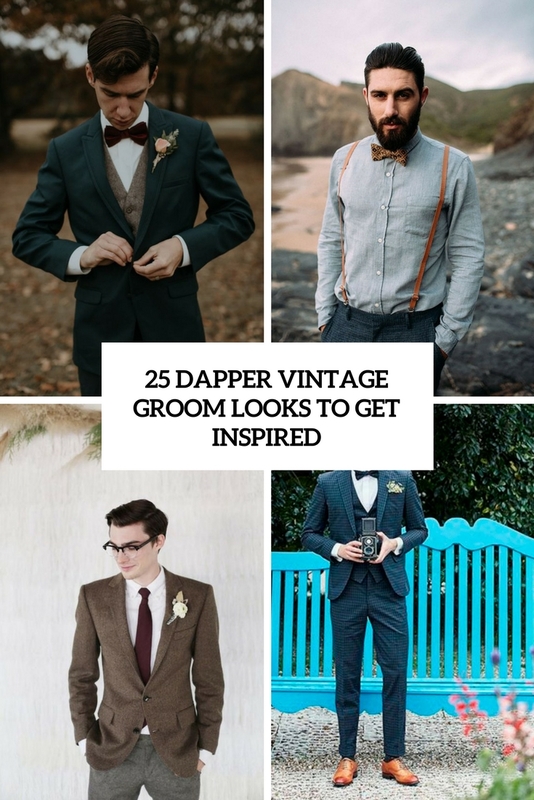 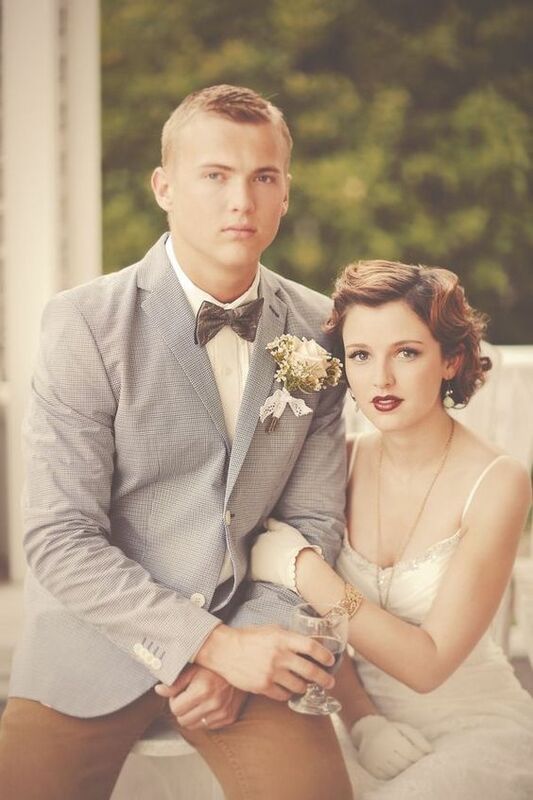 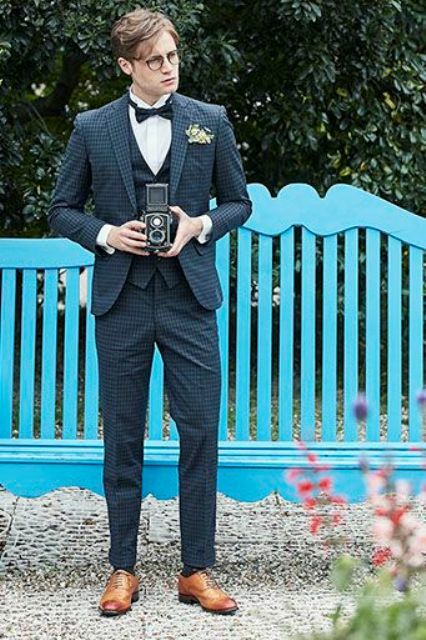 Today’s roundup is especially for grooms: we are having a look at the coolest vintage groom outfits to try. 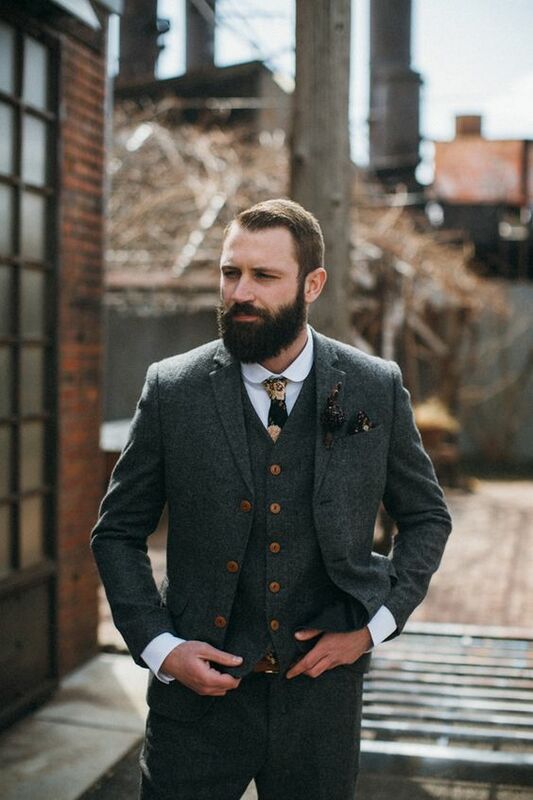 The most popular idea for a dapper vintage look is to rock a cool suit, mostly a three-piece one. 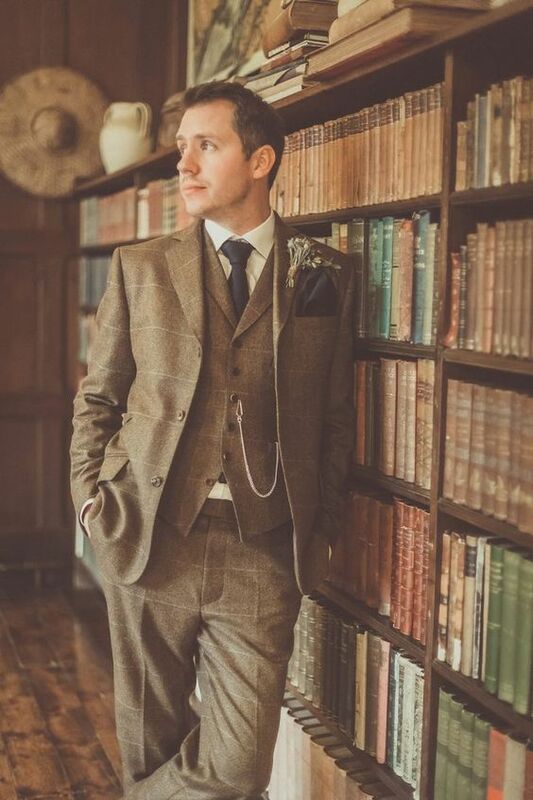 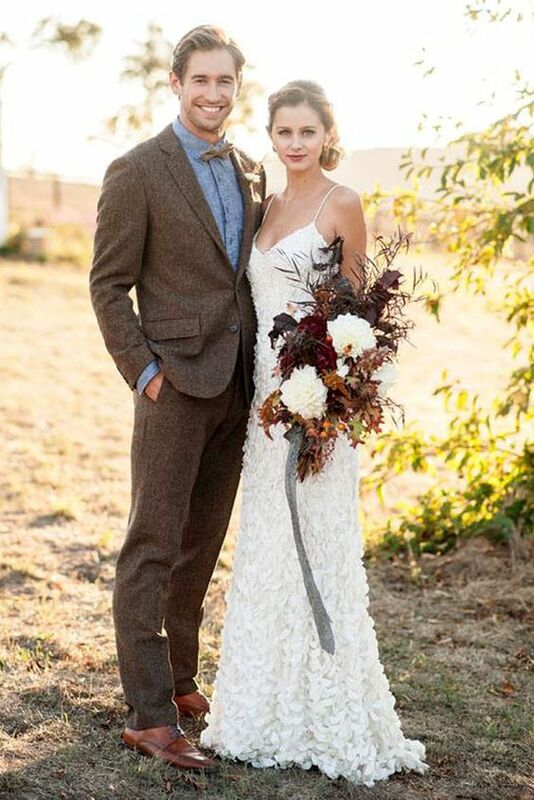 Tweed is a nice choice for a vintage look, and opt for grey, navy, blue, brown and rust shades. 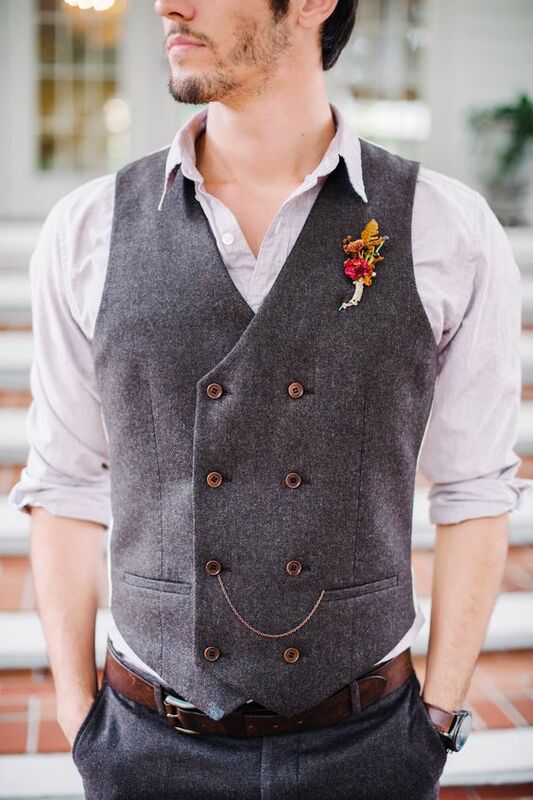 If you want to make an accent, choose a vest of a different shade and even fabric. 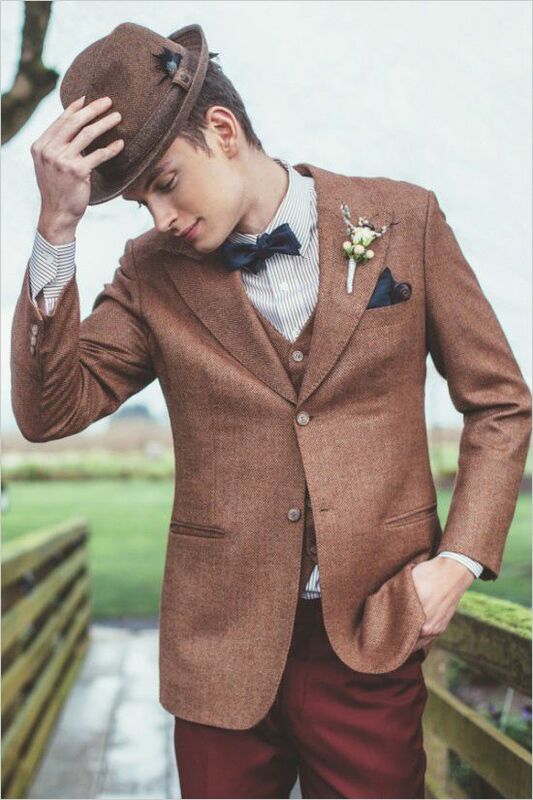 Add a pair of stylish amber or cognac shoes, a bow tie, a hat or a cap if you like. 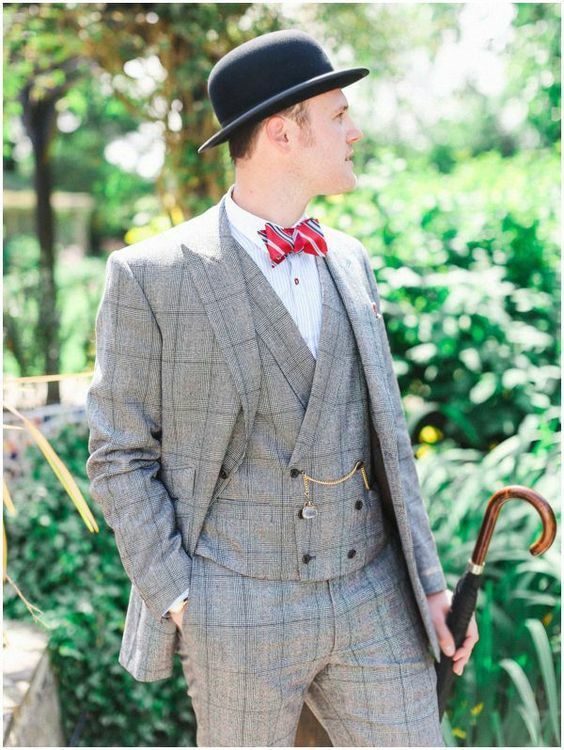 You may also go for some interesting accessories like a vintage tie, a chain, a pocket watch, a cap or a hat. 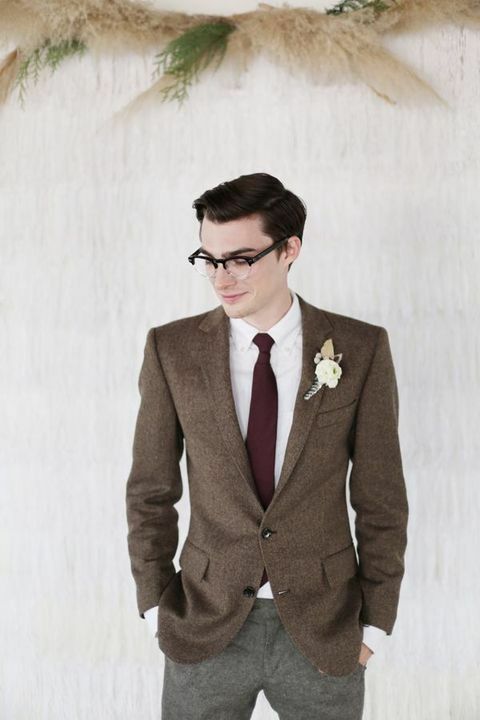 A printed tie will spruce up the outfit, and a chambray shirt will make it a bit more relaxed. 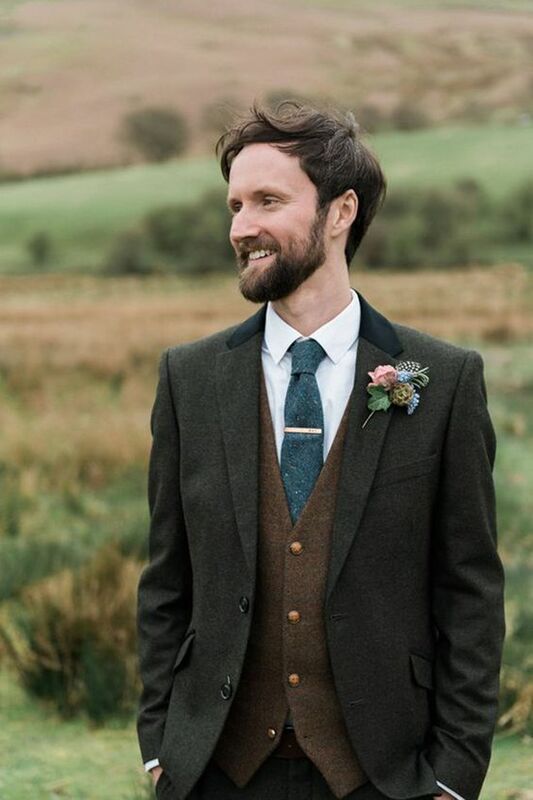 If it’s too warm for tweed, if you don’t want to wear a jacket, go for a no jacket look. 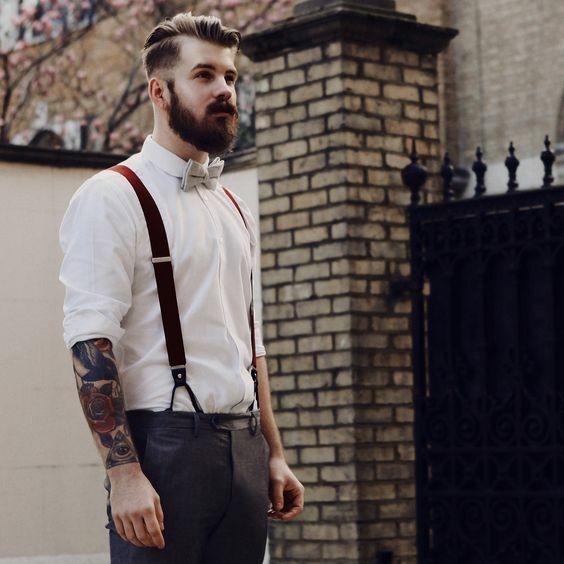 To make it vintage, opt for pants, a shirt and suspenders or a vest. 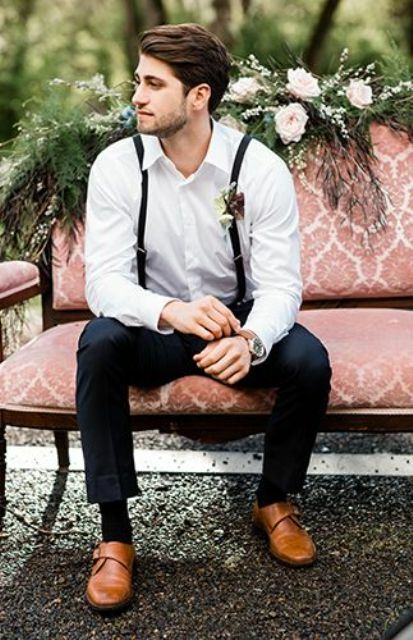 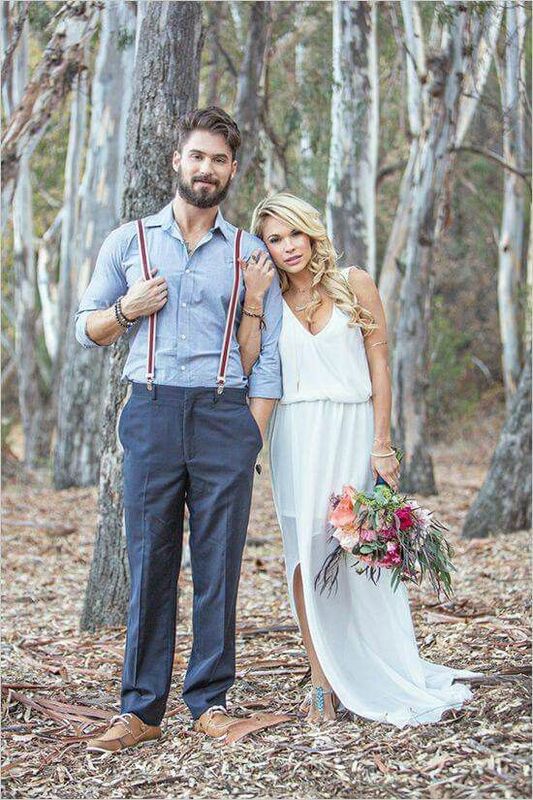 As for suspenders, they can be striped or leather ones to make the look more eye-catchy. 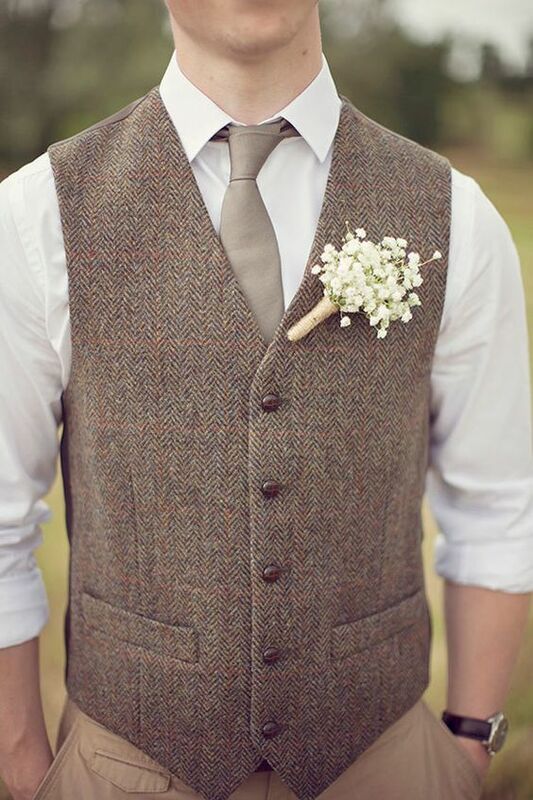 A vest is a nice alternative to a jacket look, you won’t feel to hot in it, even if it’s of tweed. 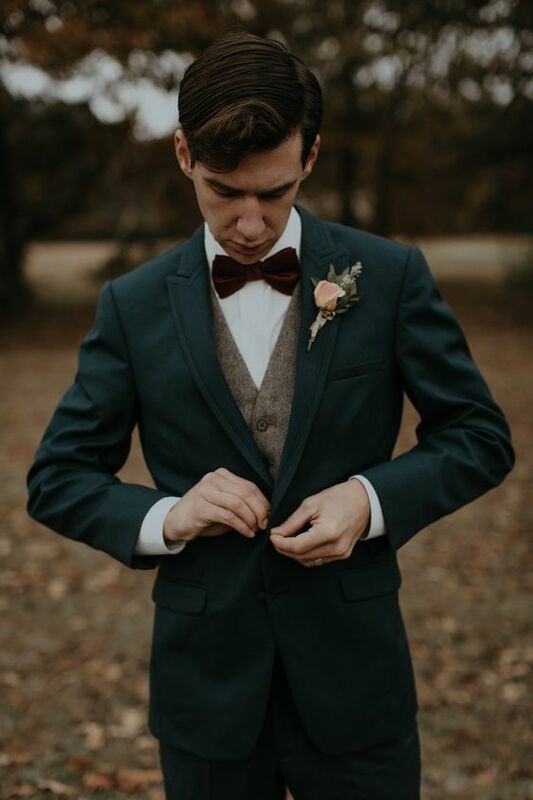 Add a tie or a bow tie and a cute greenery or floral boutonniere, and you are ready to go! 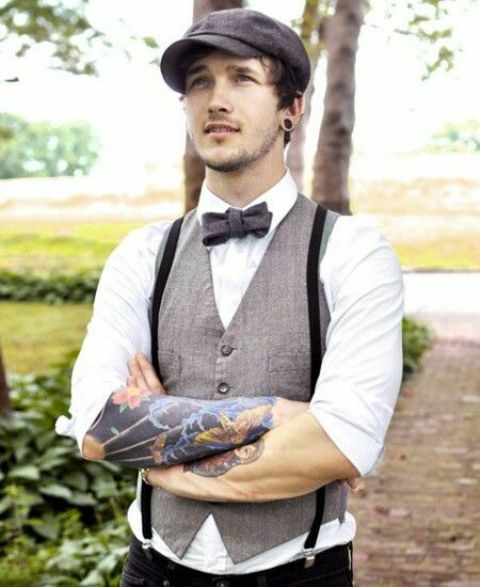 Accessorizing your outfit with a chain, a pocket watch, a hat is also welcome. 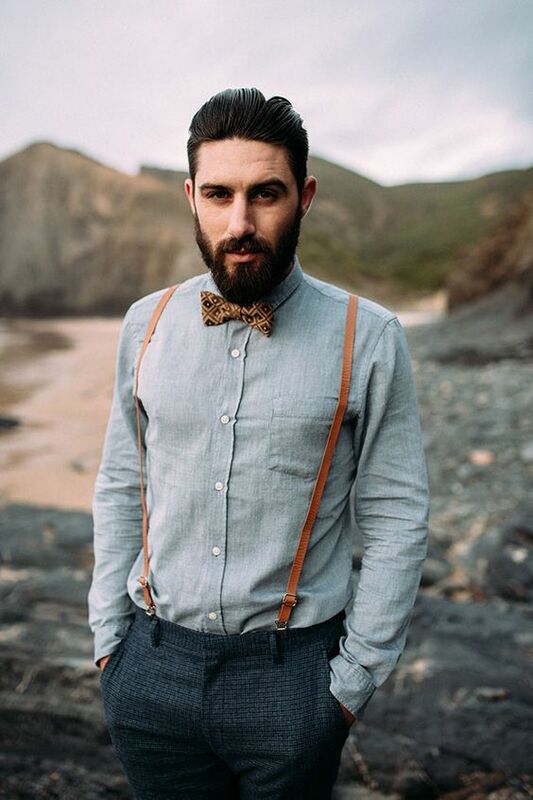 Wearing a checked or chambray shirt will add a relaxed feel to the look.